The Securities and Exchange Board of India (SEBI) has imposed a two-year ban on PwC from auditing India’s listed companies. PricewaterhouseCoopers (PwC) is one of the top five accounting firms in the world. Its auditors failed to spot a fraudulent cover-up valued at more than $1.7 billion in the now-defunct Satyam Computer Services. This fraud scandal came to light in January 2009, when its chairman, Byrraju Ramalinga Raju, admitted to inflating profits and overstating the cash balance by 94% which was equivalent to about $1.7 billion. This scandal led to the loss of over $2.2 billion of the company’s shareholder investment as its stock value plummeted following the announcement. The company which at that time was one of India’s largest software providers and had more than 50,000 employees failed to recover and was later bought by Tech Mahindra. 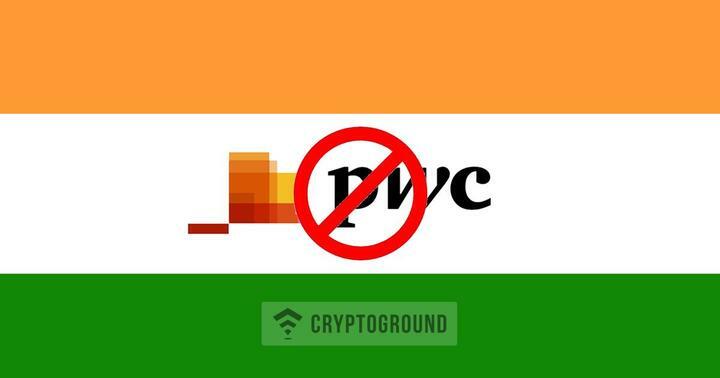 The Indian regulator said that the reason for its drastic action against PwC was the fact that the auditing firm had overlooked some obvious red flags that no professional auditor should miss. However, PwC says it is disappointed at the ruling and intends to appeal the decision. The glaring similarities between this and the Arthur Endersen scandal in 2002 are hard to miss. The accounting firm was the auditor of Enron Corp but failed to adhere to basic accounting ethics. In addition to helping to cover up fraud, they went a step further to obstruct justice by shredding evidence. The result is that they lost their position in the world’s big five accounting firms. Why Could Blockchain be the Answer? During the same year that the Satyam-PwC scandal took place, an exciting innovation came to birth. 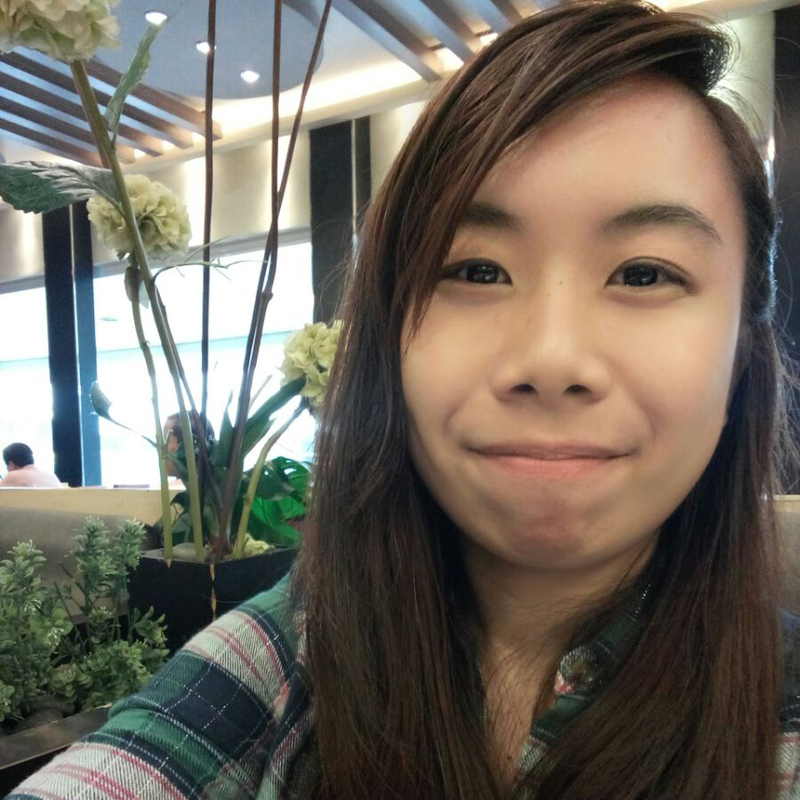 A pseudonymous developer(s), Satoshi Nakamoto, launched the triple-entry accounting system based on blockchain technology. Unlike the traditional double-entry system, this new technology is resistant to manipulation as it provides a permanent and immutable public record of all transactions on a shared database. The record is indestructible and can eliminate the need for auditors as all transactions are recorded and confirmed in real time. India still adheres to the double-entry accounting system but is pushing for the adoption of the more transparent and reliable blockchain system. The State Bank of India is one of the institutions that is planning to adopt a blockchain financial system. Other sectors as well as transportation and registry have made moves to adopt the technology. Andhra Pradesh is the first local state to implement the innovation in these two departments. Interestingly, Tech Mahindra, the company that bought Satyam has been one of India’s pioneers in this innovative field. Since Q4 of 2017, the company has been working on some blockchain initiatives. One of these involves an Australian energy company and is set to facilitate power trading from solar panels and battery storage. The country is also undertaking the process of formulating legislation to govern the space. However, even though the local Supreme Court has urged the government through the central bank to respond to such calls, the Finance Minister, Arun Jaitley, was last month quoted saying that the government does not recognize bitcoin as legal tender and therefore cannot regulate its use.